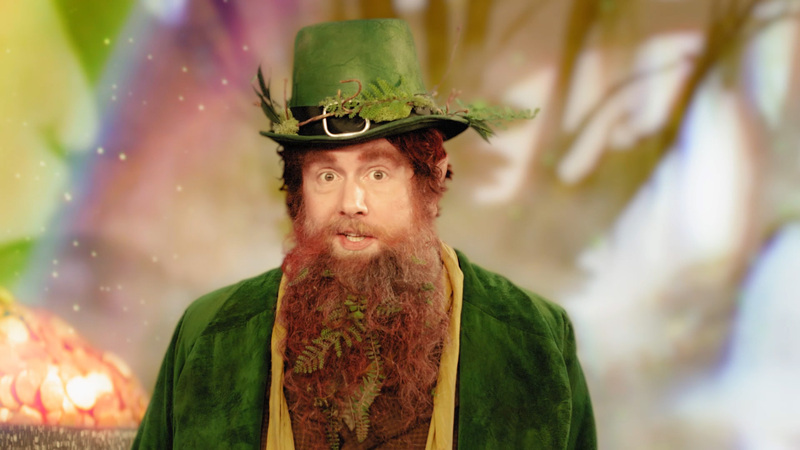 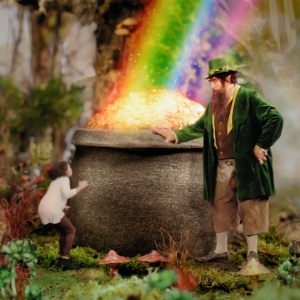 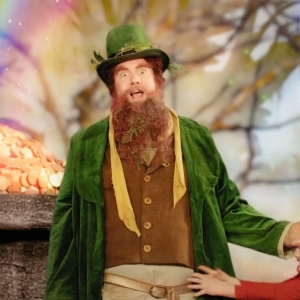 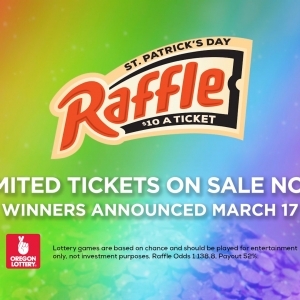 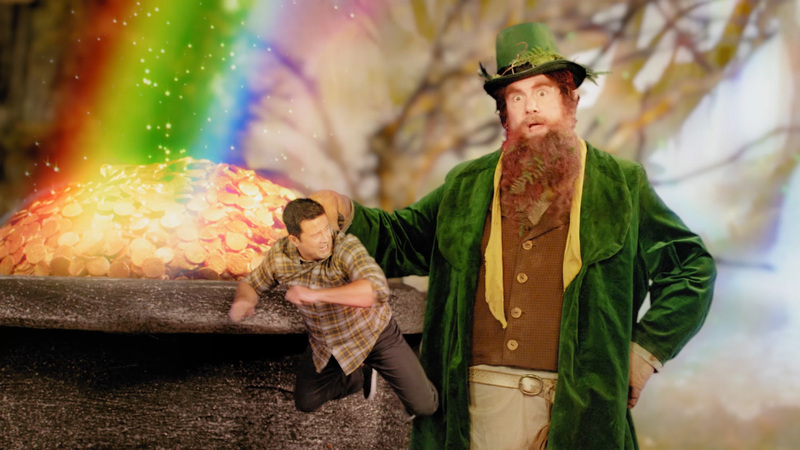 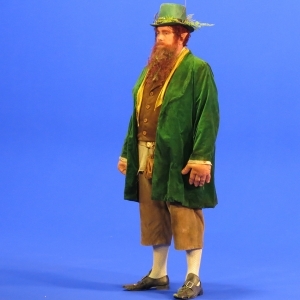 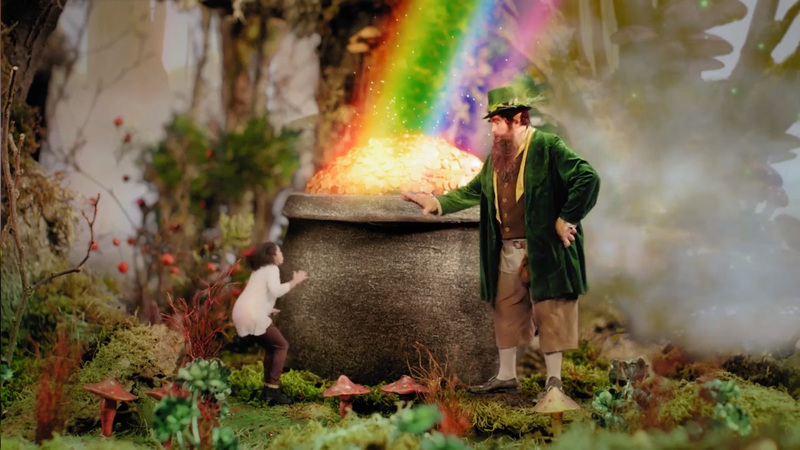 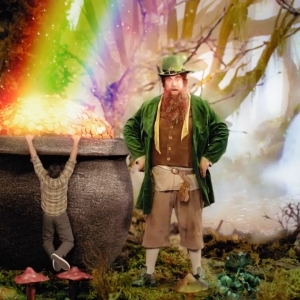 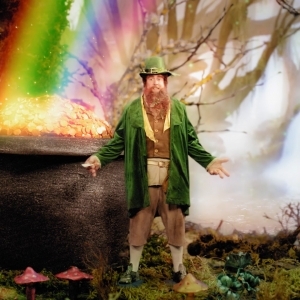 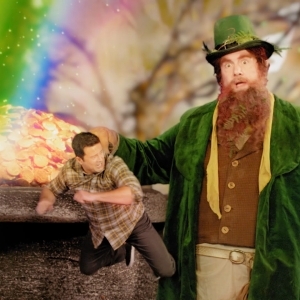 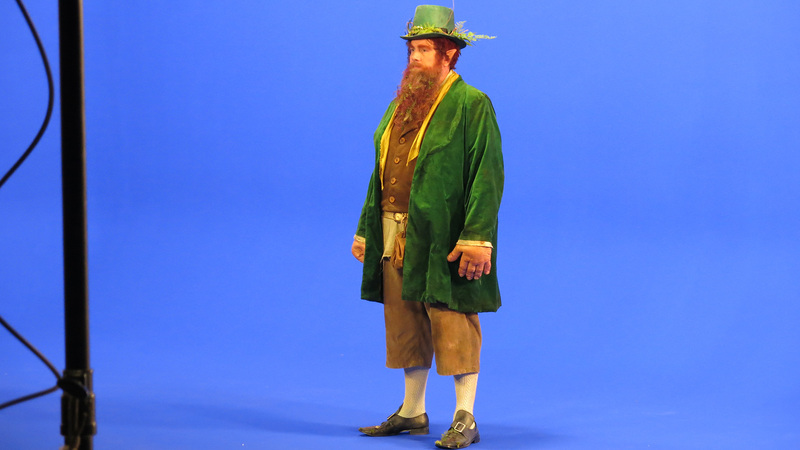 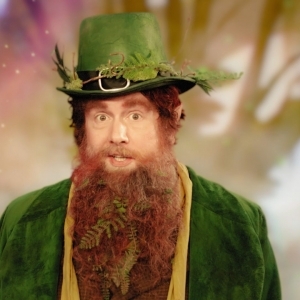 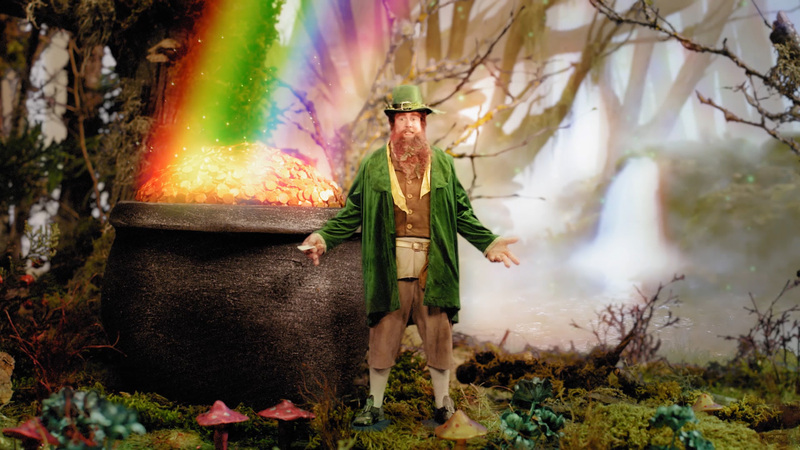 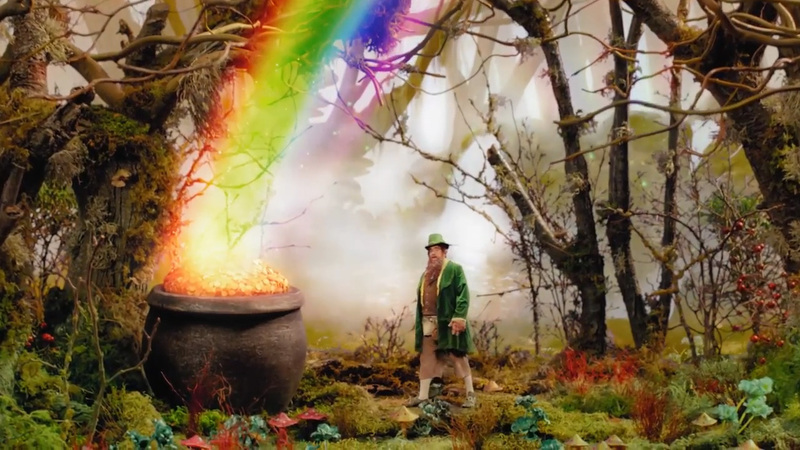 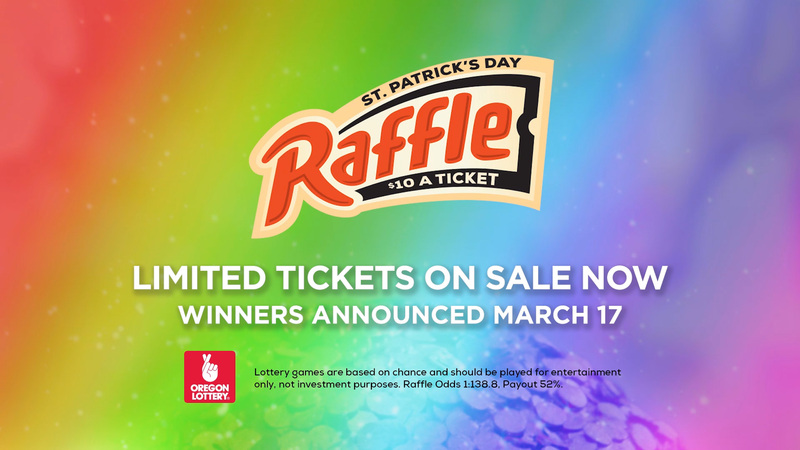 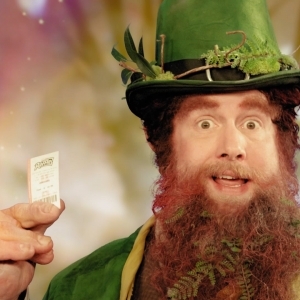 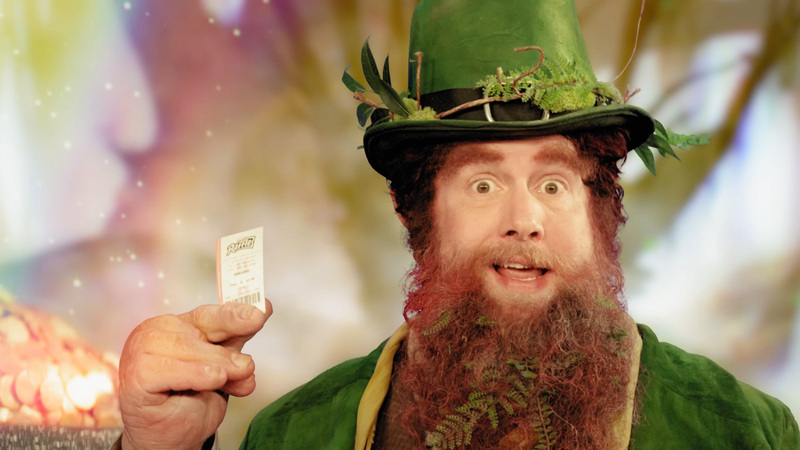 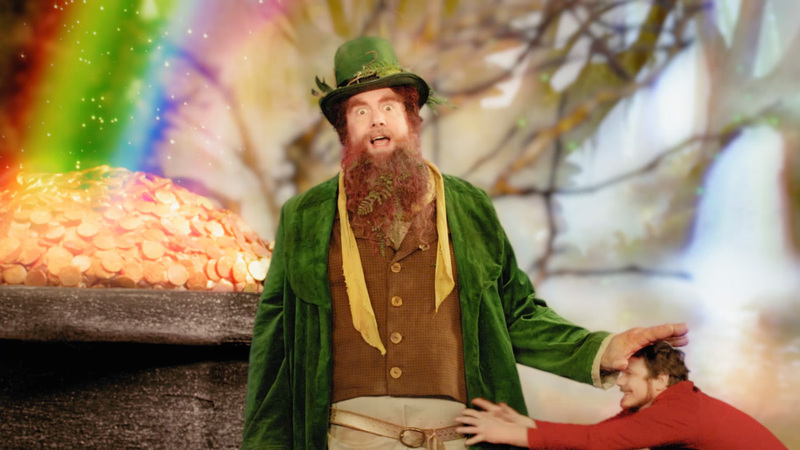 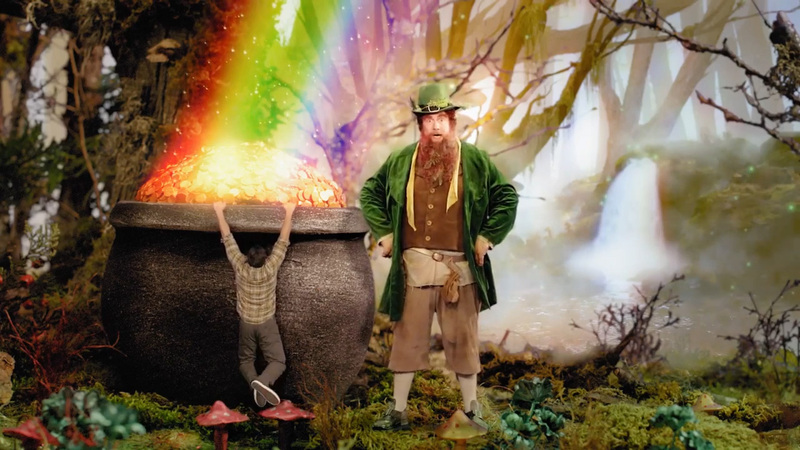 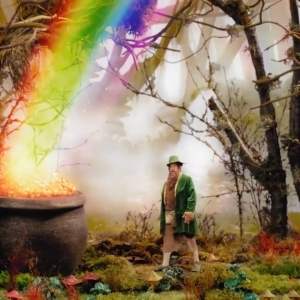 We had the pleasure working with our friends at R/West on three new Oregon State Lottery spots for Saint Patrick’s day. 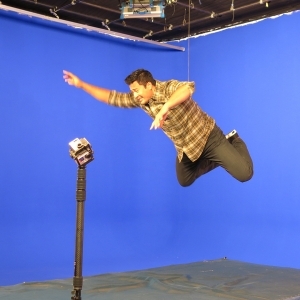 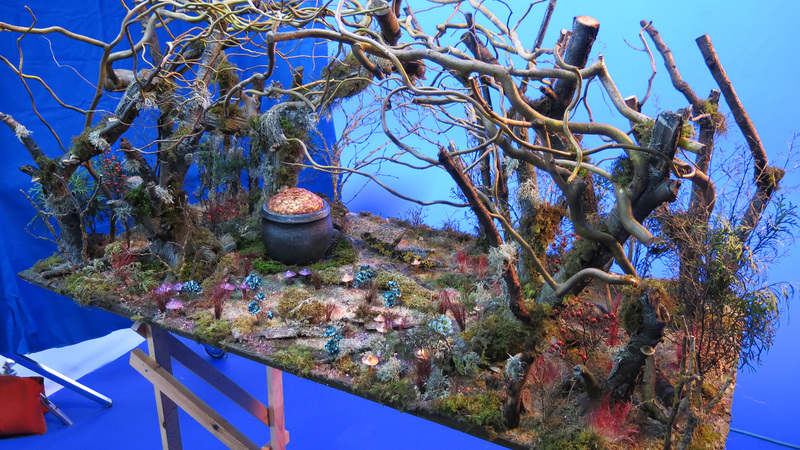 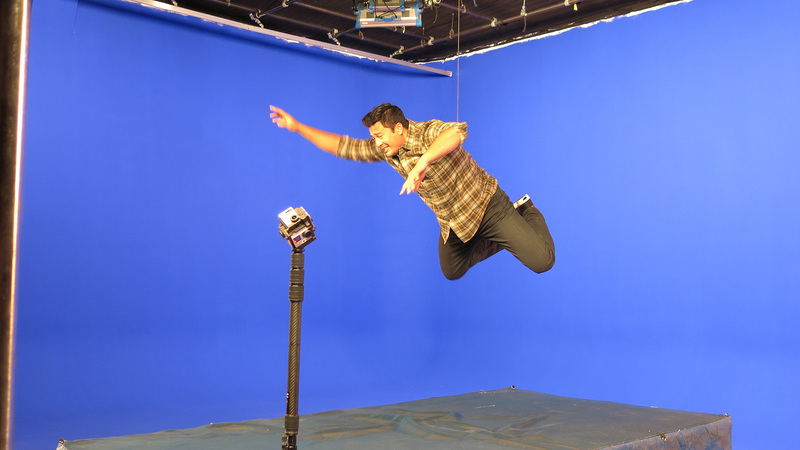 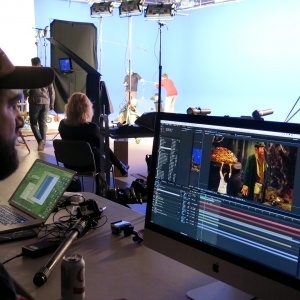 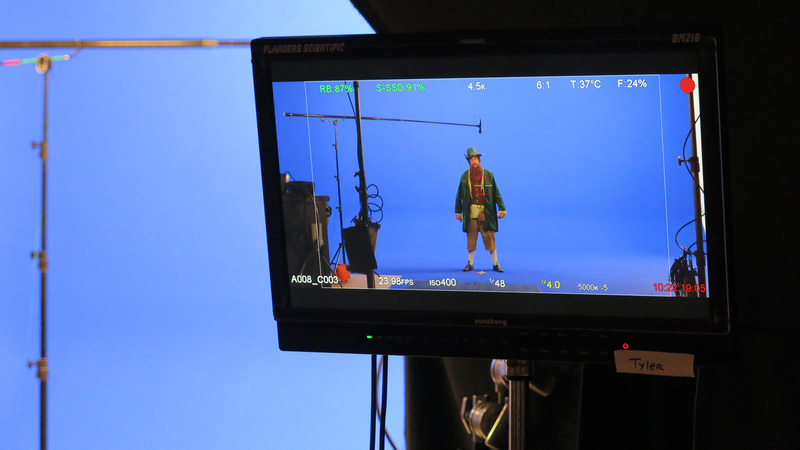 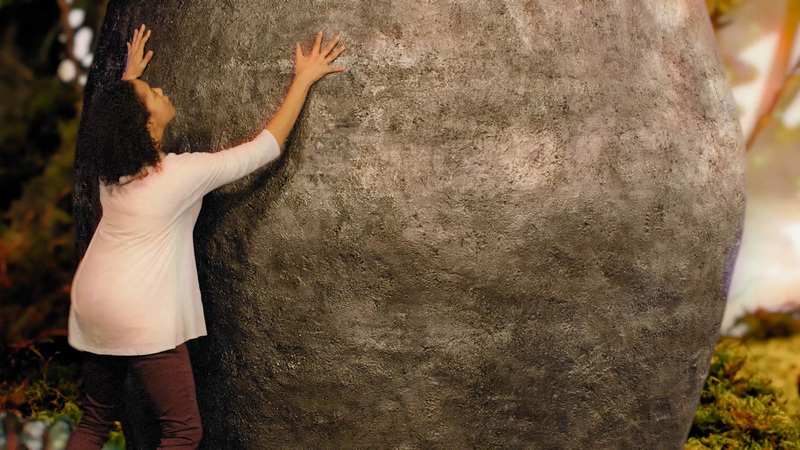 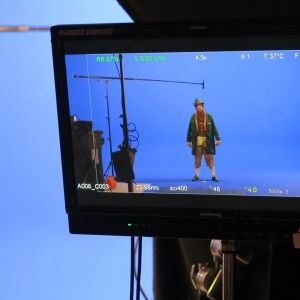 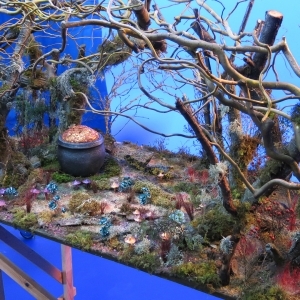 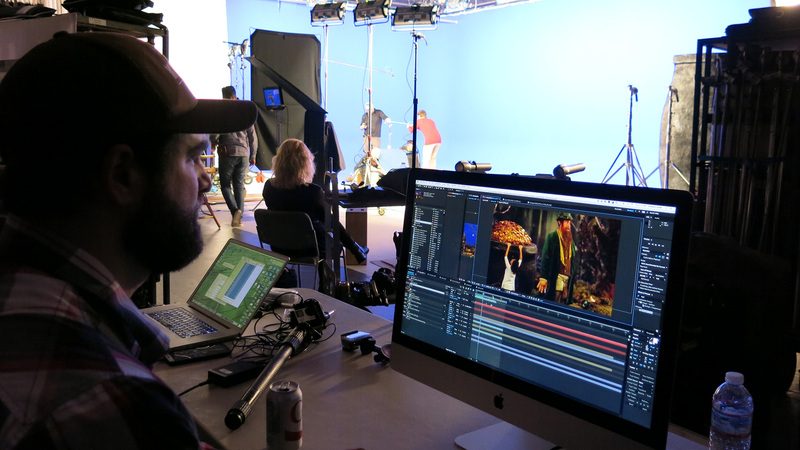 It was a blast working on set and tackling these hilarious visual effects shots. 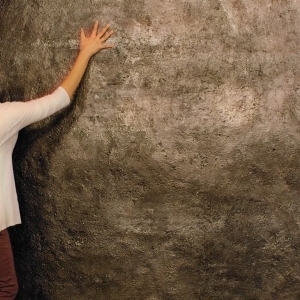 Check out how we did it below.